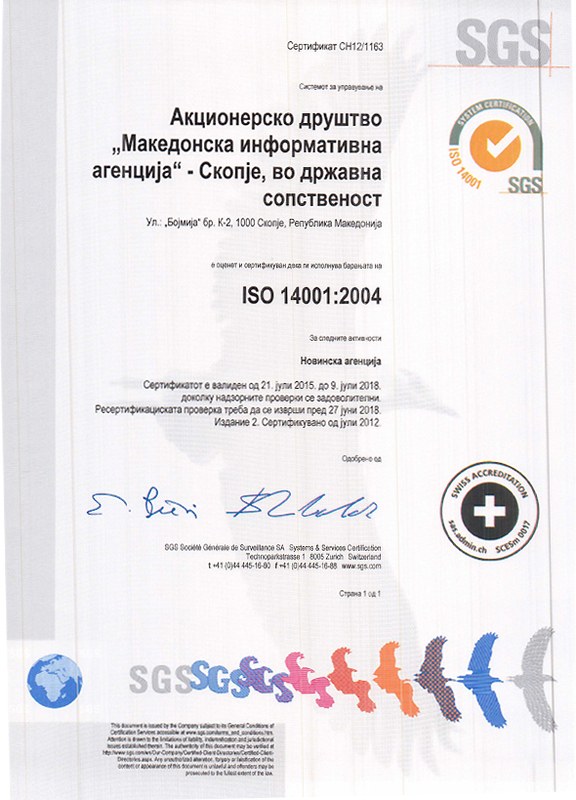 State Election Commission member Boris Kondarko urged candidates running for President to refrain from campaigning until April 1. 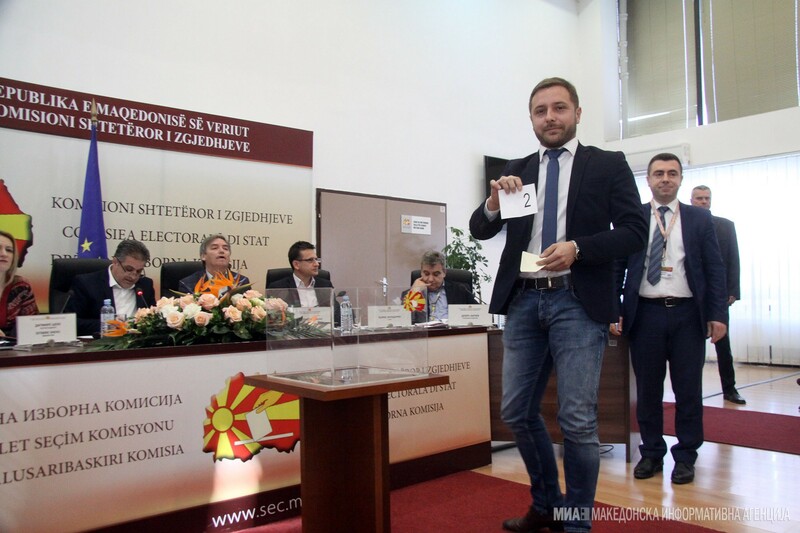 Skopje, 23 March 2019 – State Election Commission member Boris Kondarko urged candidates running for President to refrain from campaigning until April 1. 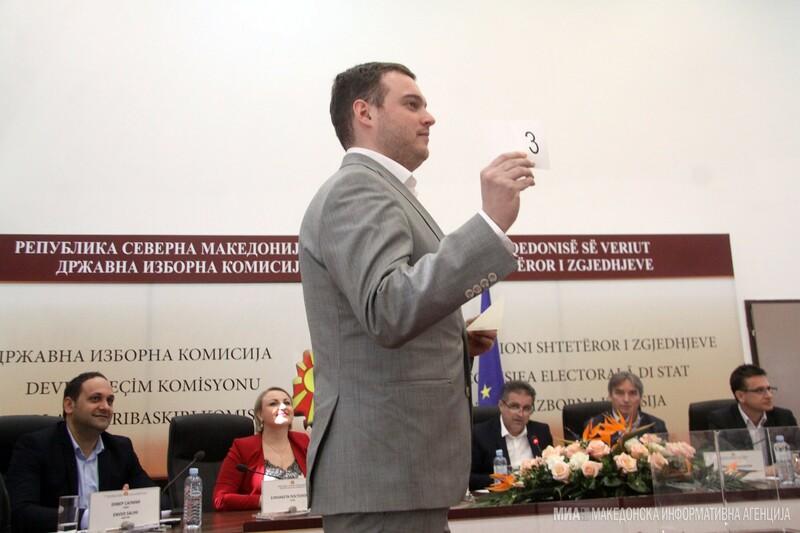 Speaking at Friday’s session of the Commission, Kondarko reminded the three presidential race rivals what not to do before the official start of the campaign. “An election campaign includes: public gathering and other public events organized by the campaign participant; public display of posters; video presentations in public places; media and internet broadcasting; distribution of printed materials and public presentation of officially confirmed candidates and their election platforms,” Kondarko said, citing Article 69-a of the Electoral Code. Lots were drawn on Friday to decide the order of candidates’ names on the presidential election ballot. 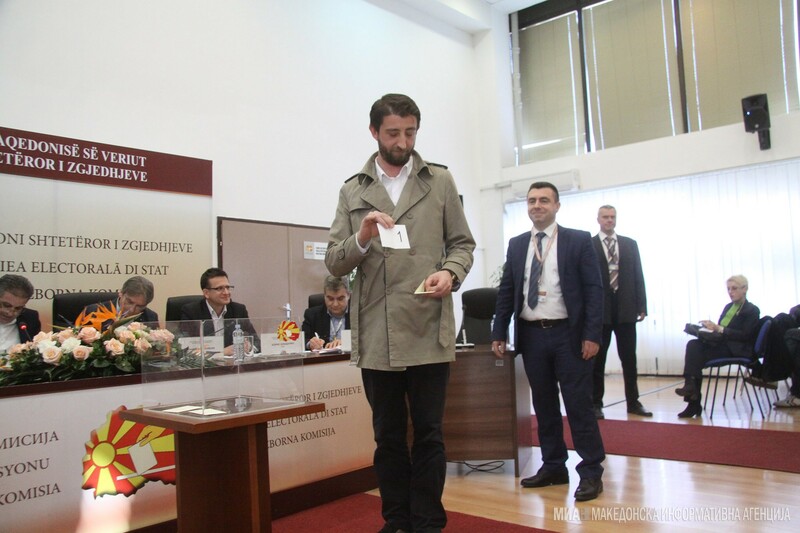 Alliance for Albanians/Besa candidate Blerim Reka will be listed first; VMRO-DPMNE’s Gordana Siljanovska Davkova will be listed second, and SDSM’s Stevo Pendarovski will be listed third. Party representatives also signed a Code of Conduct for fair competition during the presidential elections. The presidential campaign begins on April 1.